You are registered for the webinar series. Evaluate Insights to Behavior. Choose which option best fits your needs. 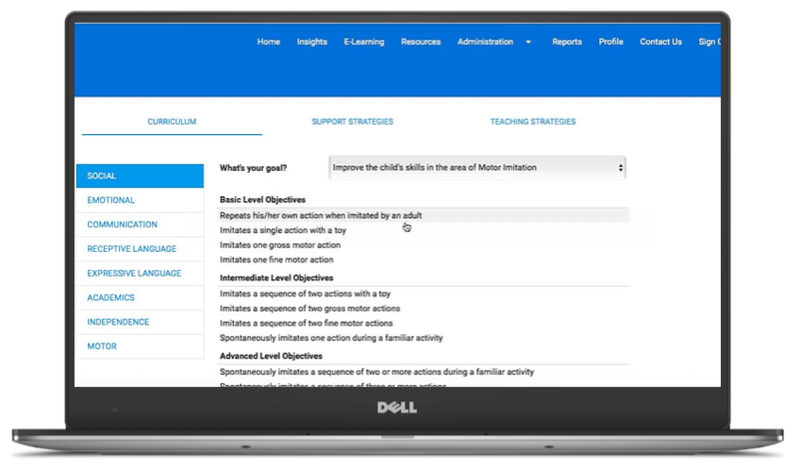 Experience how easy and rewarding it is to implement our web-based suite to develop individual behavior interventions for your district's K-12 schools. Don't worry, if you choose the demo we'll still sign you up for the webinars. 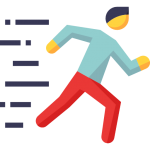 Insights to Behavior offers a web-based solution to create Individual Behavior Plans in one-hour or less. Benefit from consolidated reporting, CE training, and research-based tools to foster safer schools and more peaceful and productive classrooms. Schedule a 30-minute live online demo. And get custom pricing for your K-12 at the school or district level. Watch the 30 minute demo. Not ready for pricing. See how Insights works. 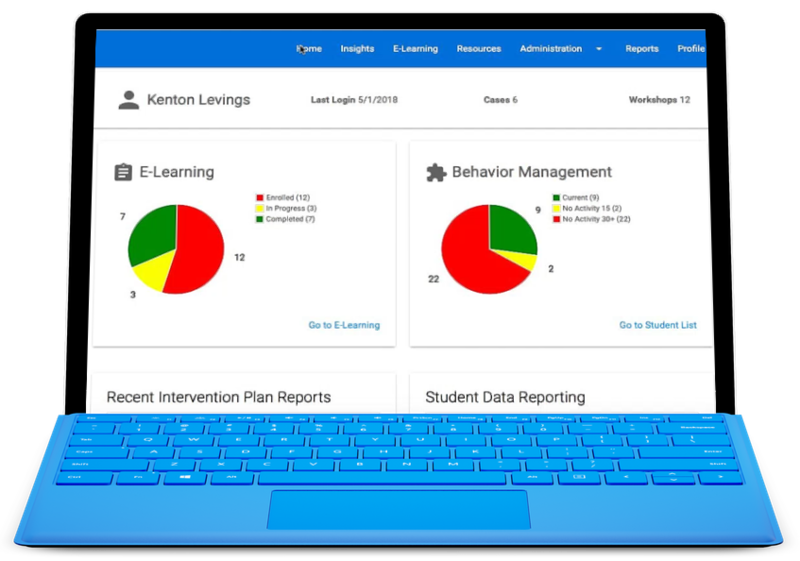 Easily create comprehensive Individual Behavior Intervention Plans for K-12 students in one hour or less with Insights to Behavior. 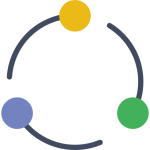 Use our guided process to quickly identify proactive, replacement behaviors, and reactive interventions with research-based strategies. 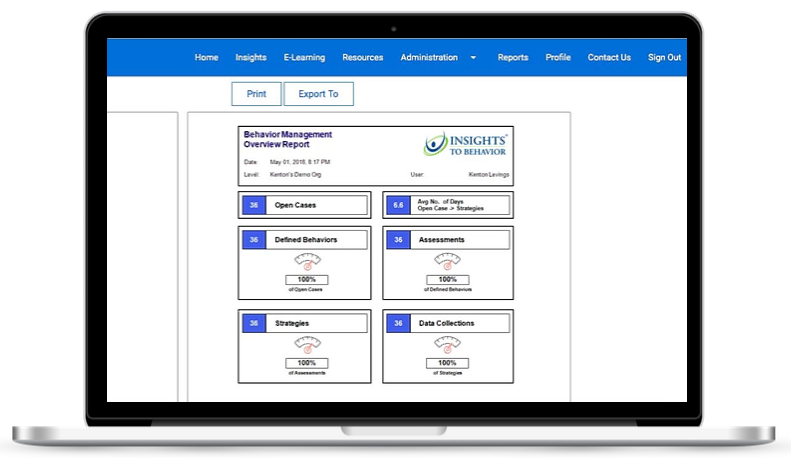 Insights to Behavior is a new web-based solution to create Individual Behavior Plans in one-hour or less. Benefit from consolidated reporting, CE training, and research-based tools to foster safer schools and more peaceful and productive classrooms. Harris County Department of Education has two campuses that serve the needs of 38 districts by offering offers adaptive behavior curriculum with a life-skills component. They educate students who have severe behavioral challenges that require intensive interventions. Teachers kept anecdotal notes in a physical notebook for each student. The records give little consistent insight into the frequency, intensity, and duration of the student’s behavior and required interventions. Teachers review notebooks during 2-hour face-to-face meetings for each student. These meetings usually run long as the journals get passed around the table for everyone to read. It was challenging and time-consuming for teachers to locate research-based strategies and then track the implementation against student performance. 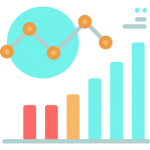 With Insights to Behavior, it’s much easier to translate anecdotal observations into actionable and data-driven insight, complete with research-based strategies. Teachers and administrators can consistently see “professional reporting” that includes the frequency, intensity, and duration of a student’s behavior. It’s still difficult to find a full hour to dedicate to working on a behavior plan but Insights to Behavior enables the student team to collaborate on student plans much more efficiently as time permits. With Insights to Behavior, your teaching and administrative staff will appreciate. In most cases, creating, updating and reporting on any individual behavior plan is time-consuming and burdensome. Traditional methods lack real-time administrator notifications for potentially dangerous changes to student behavior. 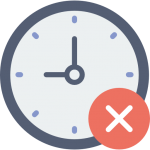 This slow response time leaves little room for administrators to react proactively to avoid higher profile incidents. 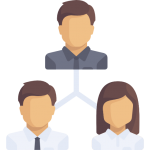 Since Insights to Behavior is web-based, each stakeholder can log in and collaborate to create and update the plan. All they need is an internet connection. Instead of a static notebook, each behavior plan is now a “living document” that saves time and gives teachers the research-based strategies to make an even more meaningful difference in their student’s lives. No more internet searches. Access research-based strategies in one place. Go beyond the anecdotal: Assess and track behaviors to solve and prevent problems in the classroom. 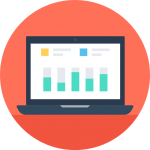 Replace spreadsheets and paper reports with at-a-glance dashboards and professional reporting. Improve speed, efficiency, and effectiveness. 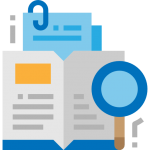 Go beyond chronicling behaviors to determine the underlying causes of the action and implement research-based strategies to solve the issue. Teachers begin a plan by opening a case. 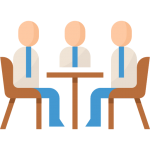 They can notify their student’s team and administrators, who can then collaborate to complete the project in a face-to-face meeting or from anywhere they can access the internet. 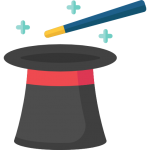 Collectively they and produce a detailed assessment for the student using the research-based wizard. Track and monitor both student and teacher progress. Centralized reporting and an at-a-glance dashboard. 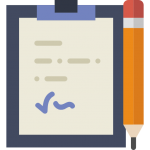 Easily isolate breakdowns and access tools and resources to get both teachers and students back on track. It takes a teacher less than two minutes to update their student data sheets that offer administrators an early-warning system that gives everyone peace-of-mind mind. Benefit from access to real-time insight that enables school officials to proactively react to violent changes in a student’s behavior and mitigate high-profile incidents. Practical research-based tools for productive classrooms. Gain access to Continuing Education tools, training, and resources that empower educators and set students on a path to success. Equip classroom educators to correct and prevent specific behavioral issues with video-based professional development skills training that’s available on-demand. Keep students on-track with resources for social and emotional support that when implemented in the classroom improve a student’s attention, emotional regulation, adaptability, and social understanding. And so much more...Evaluate Insights to Behavior. Choose which option best fits your needs. Watch the 30 minute overview.